There are three songs making up this cycle entitled 'Western Songs' - Buffalo Gals, Green Grow the Lilacs, and Ol'Chisholm Trail. 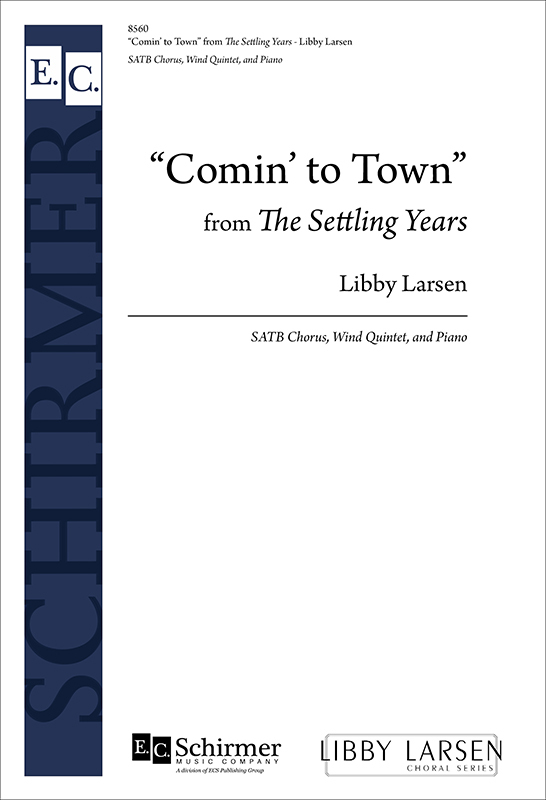 The arrangements by turn spin contrapuntal and antiphonal textures then relax intomeltingly beautiful chords, while glissandi and yipping vocal slides evoke the sounds of the barn dance the cattle drive. Lots of fun! This salute to the spirit of Louis Armstrong breathtakingly incorporates 'Basin Street Blues', 'Lady be good', 'Tiger Rag', 'When the saints go marching in', and more surprisingly excerpts from 'Clair de Lune' and from Brahms' A flat major Piano Serenade. 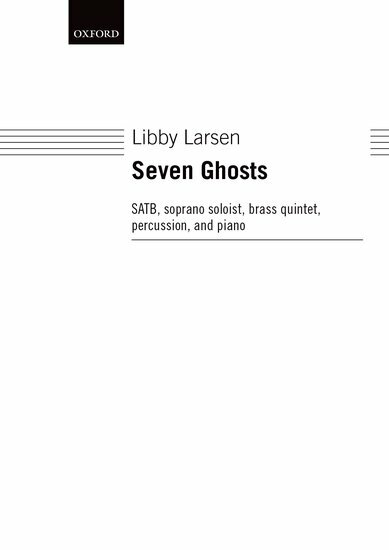 It is in one movement, which may be performed on its own, taken from the choral suite Seven Ghosts. Using as its basis two traditional nursery rhymes and an achingly nostalgic poem by Eugene Field, Larsen deftly captures the essence of childhood in her clever setting of the three texts whilst offering her own, more adult, interpretations to the moral of each. 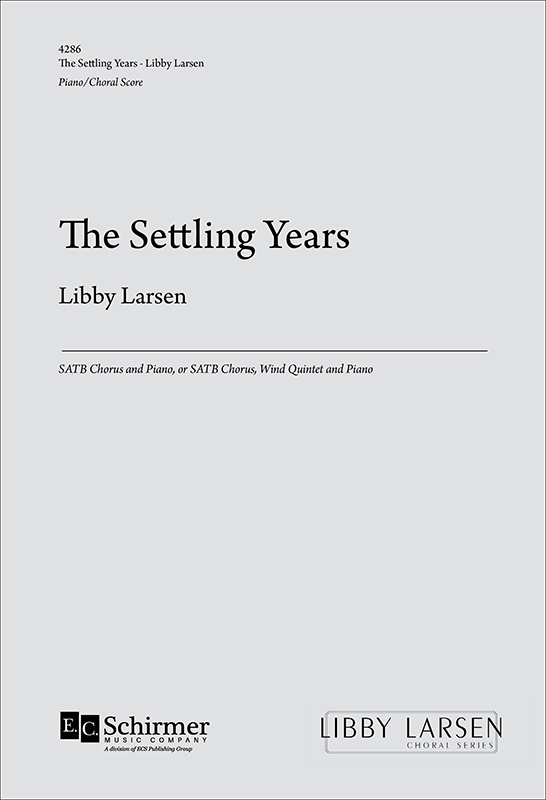 Five songs for SATB chorus and piano on texts by twentieth-century women poets. Each has a unique perspective on love, ranging from reflections on loss, to the delights of everyday familiarity, and the thrill of spring and new passions. This is a setting of two twelfth-century poems where the choral parts flow in a chant-like way, interrupted by ecstatic bursts, sometimes of purely instrumental colour. Both the singer and the audience will be swept up in ecstasy of the birth and the peacefulness of renewal. Seven songs for children's chorus (SAA) and harp to texts by Sally M. Gall. 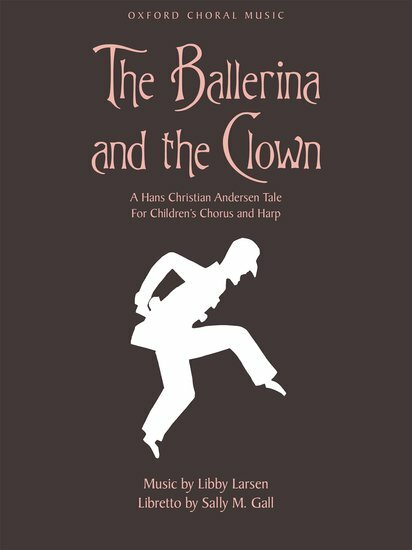 The Ballerina and the Clown develops a completely new story inspired by some of Hans Christian Andersen's charming papercuts, which are reproduced in the score. Alternative illustrations by Cecilia Rolando for use in concert programme books are available to download from OUP's website. A musical play written to help congregations arrive at a more ample vision of their mission in their own communities and throughout the world. Offers wide range of performance opportunities for children and adults alike. Involves Orff instruments. There are three songs making up this cycle entitled 'Western Songs'- Buffalo Gals, Green Grow the Lilacs, and Ol'Chisholm Trail. 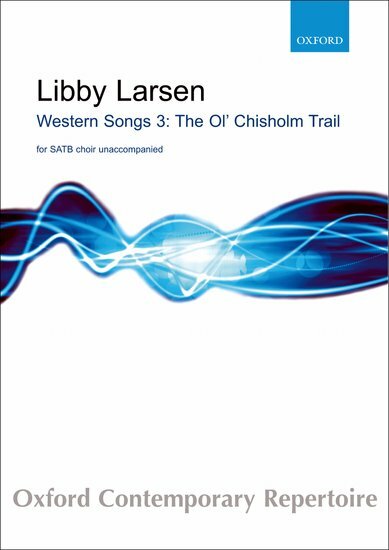 The arrangements by turn spin contrapuntal and antiphonal textures then relax into meltingly beautiful chords,while glissandi and yipping vocal slides evoke the sounds of the cattle drive. 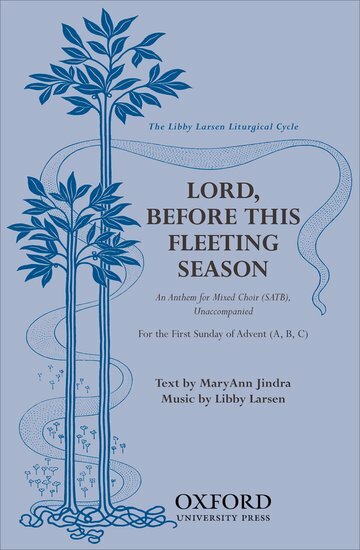 An unusually joyous setting in which straightforward vocal lines portray Mary's humility, and the accompaniment expresses exuberance and freedom of spirit. 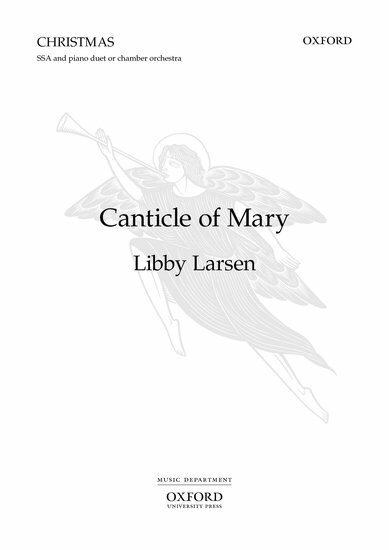 This is a strikingly original setting of the Canticle for concert rather than liturgical use. The orchestral accompaniment is available on hire. An exuberant song of rejoicing at the dawn, with a catchy, toe-tapping refrain of "Cry Jubilee". 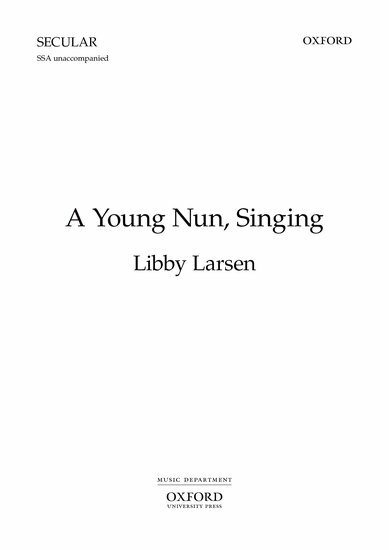 Larsen's fun setting of a sweetly humorous text by May Sarton will provide enjoyable and rewarding learning for school or amateur choirs. The contrabass part would also be suitable for the younger pupil. 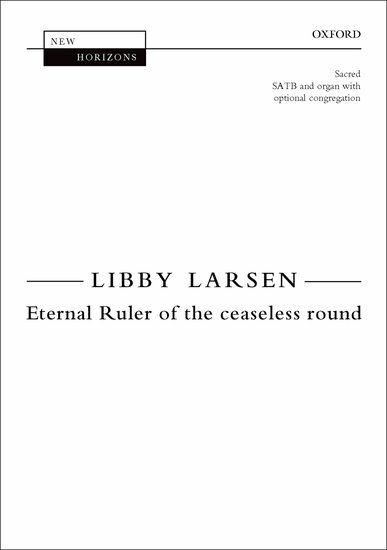 Commissioned for the American Guild of Organists 2014 National Convention in Boston, Mass., Eternal Ruler of the ceaseless round is a joyful and exuberant setting of the well-known hymn by John Chadwick. It begins with a rich organ introduction before the choir (and congregation) join in with a unison presentation of the melody. 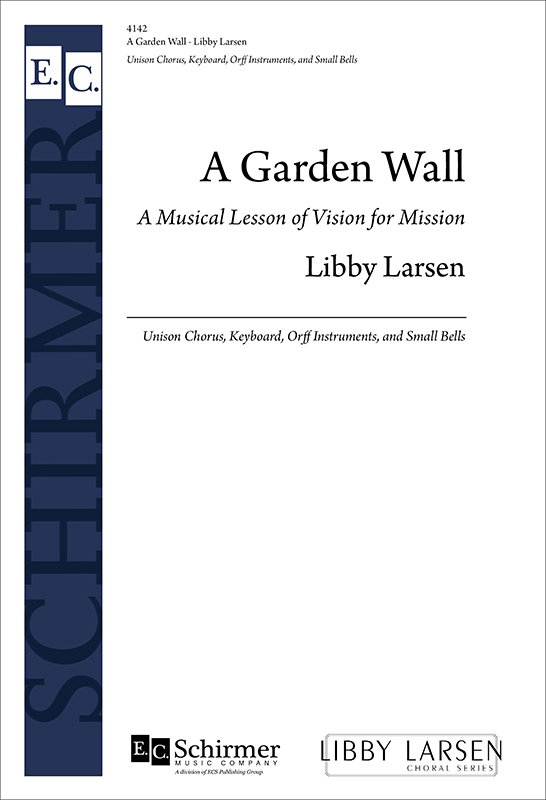 The second section explores the Lydian mode, with its rising fourth, while the adamantine final verse brings the anthem to a resolute close that reflects the text's profound depiction of unity and human understanding. 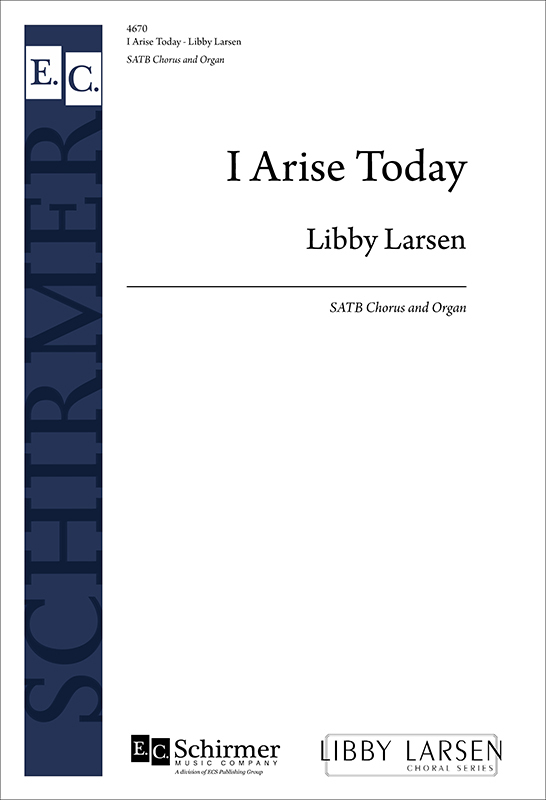 This choral octavo is drawn from Larsen's It I am. 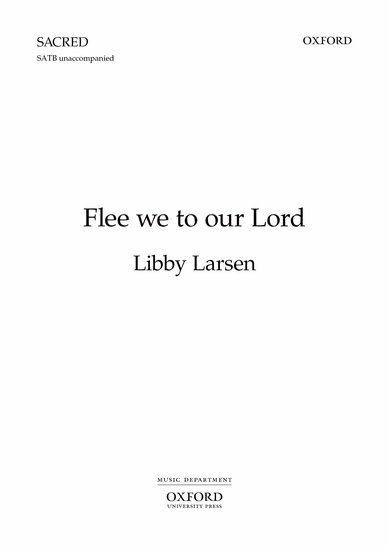 This is a lovely, hushed and meditative hymn that is simple and eloquent. 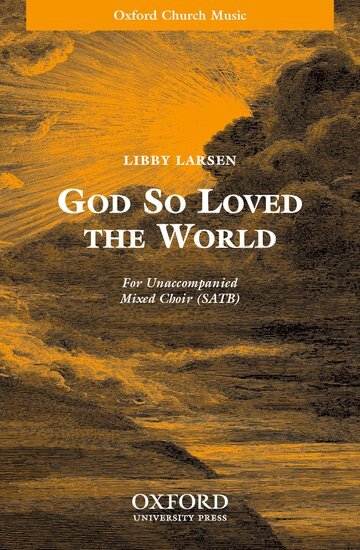 The brevity and expressive beauty of this piece can be equally used in both sacred and secular settings. This is a moving arrangement of the familiar passage from the Book of John. 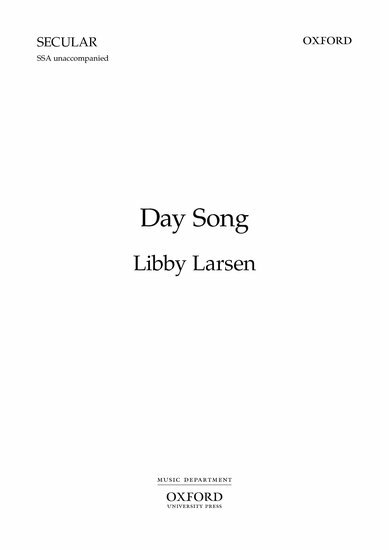 Larsen takes an original melody and arranges beautiful harmonies underneath with delicate suspensions. This is a rewarding and accessible piece. 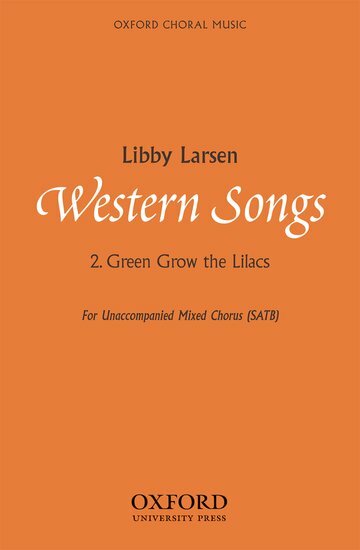 There are three songs making up this cycle entitled 'Western Songs' - Buffalo Gals, Green Grow the Lilacs, and Ol'Chisholm Trail. 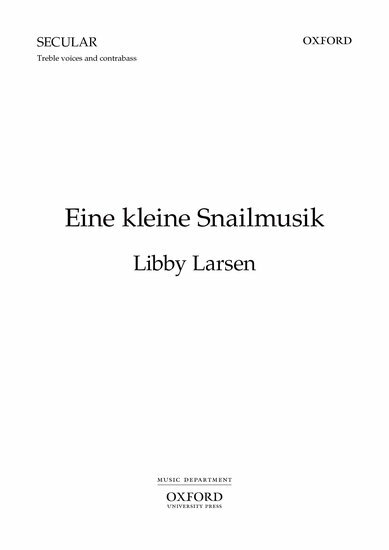 The arrangements by turn spin contrapuntal and antiphonal textures then relax intomeltingly beautiful chords, while glissandi and yipping vocal slides evoke the sounds of the barn dance the cattle drive. Using Rilke's text"The Possibility of Being," Larsen's work mimics the bird's clear cry and children's play. Both textually and musically this work combines unusual tonal and rhythmic gestures to create a whole. This ravishing setting of a heartfelt and emotional poem by e. e. cummings captures a sense of the ineffable place of faith in existence that transcends mere worship, doctrine, even humankind itself. The musical setting is mostly consonant, bittersweet, and well-attuned to the emotional content of the words. 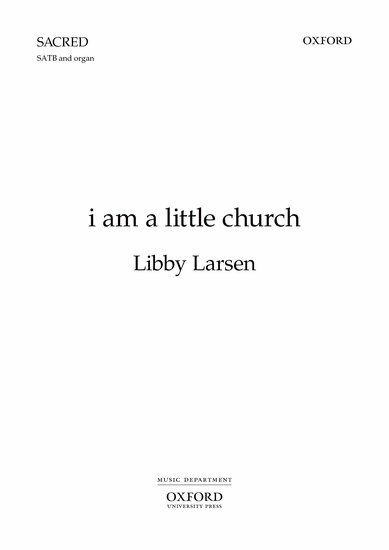 The piece is perfect for church dedications and anniversaries. 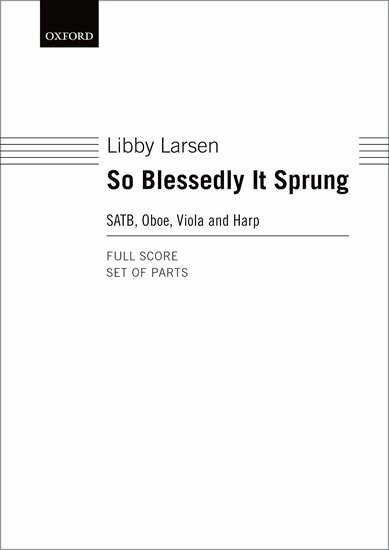 The music of this piece using the text of"St. Patrick's Breastplate," reflects the broad affirmation of God's strength and ever-presence described in the text in solid harmonic statements throughout. "I arise today, through God's strength" as shown in nature and Christ. It may be sung at any time and is well-suited to the Easter season. 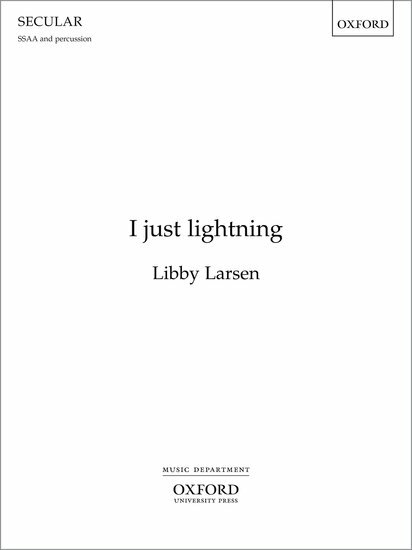 The music, superficially simple with a gently rocking rhythm framing a declamation of the text, allows the words to speak for themselves whilst simultaneously enhancing their expressive power. A riveting setting for women's voices and percussion of a Mexican Indian chant evoking the Divine Spirit and praying for healing and spiritual strength. Full of Larsen's characteristic atmospheric effects and vivid word-painting, the text and music celebrate the significance of women in the quest for spiritual enlightenment. 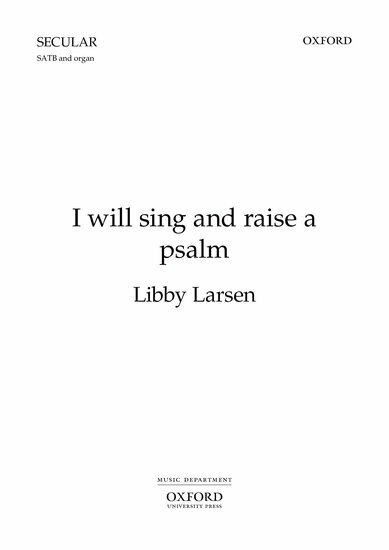 I will sing and raise a psalm has a text from St Francis of Assisi and works well as a concert piece or as an anthem. The music is rewarding for organist and choir alike. The conclusion, with its evocative radiance, is especially attractive. A haunting depiction of the 'magic made by melody . . . Held in the arms of rhythm and of sleep', from a poem by Elizabeth Bishop. 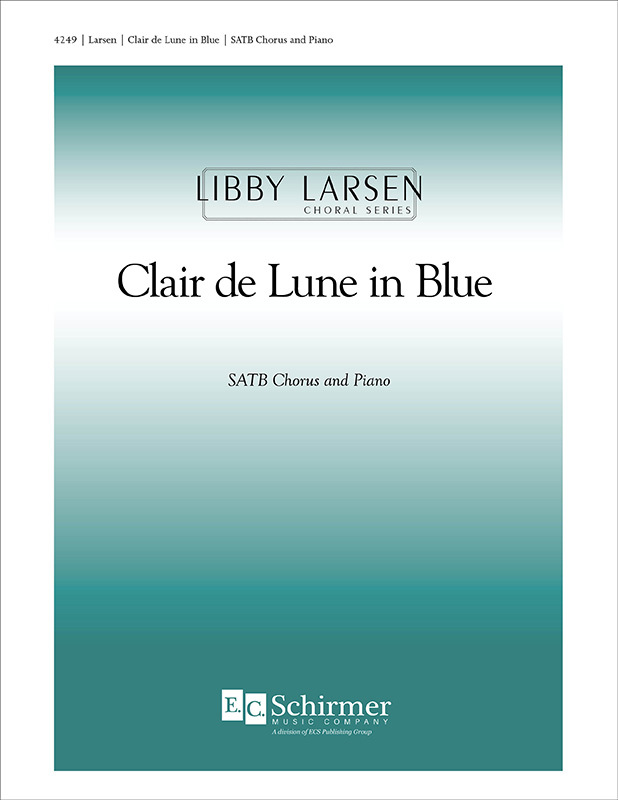 Instrumental parts for the original version (SATB and strings) are available on hire. This setting of excerpts from the colorful Muriel Rukeyser poem implores one to "put your face to the wind" and fly. 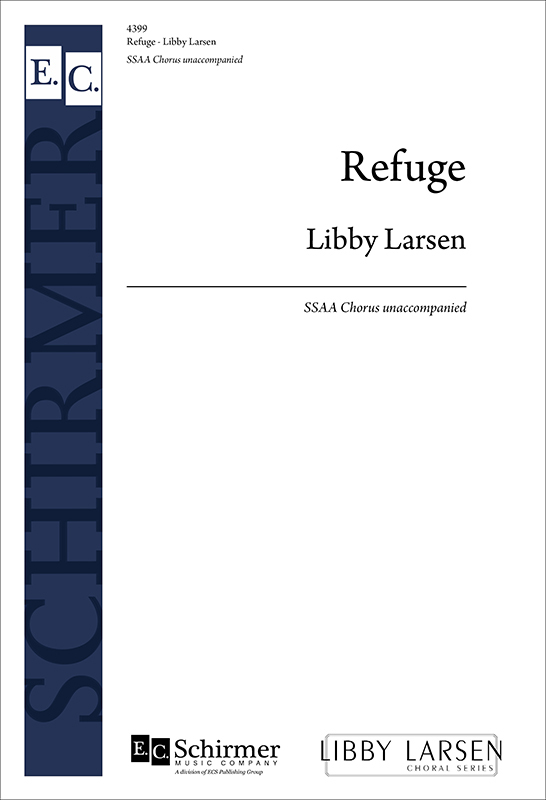 Mature treble choirs are sure to treasure Libby Larsen's extraordinary composition. 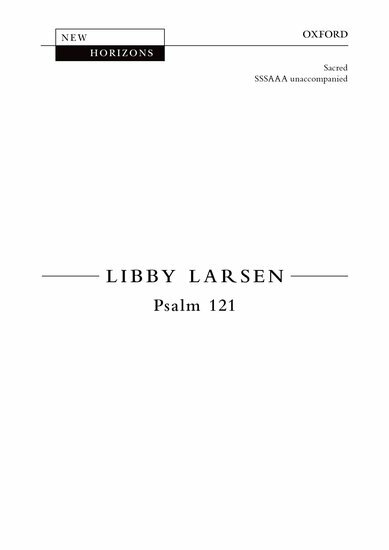 A setting of the familiar psalm text with interpolations from nature writings by the American naturalist John Muir and by Patricia Hennings. This short, light-hearted setting of a Julie Kane text is suitable for school or youth choirs, its homophonic texture and fun words making it easy to learn. An extended SSAA setting of Sara Teasdale's poem, was commissioned by the Peninsula Women's Chorus(California) and aptly expresses the noble sentiment"If I can sing, I am free." This is a setting of two twelfth-century poems where the choral parts flow in a chant-like way, interrupted by ecstatic bursts, sometimes of purely instrumental colour. Both the singer and the audience will be swept up in the ecstasy of the birth and the peacefulness of renewal. 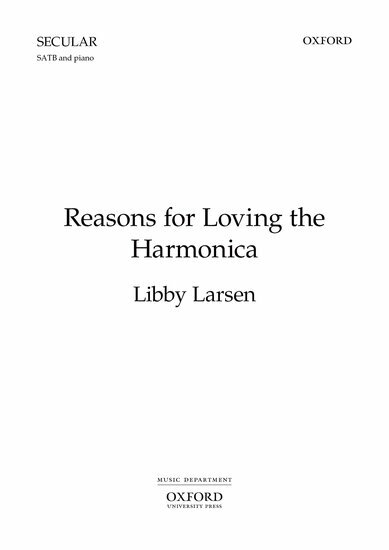 for narrator, children's choir, full orchestra, and Orff instruments. A setting of specially-written texts by children, the subject matter is the sun, the moon, and the stars. The songs are linked by spoken narration, resulting in a rich and vivid tapestry. 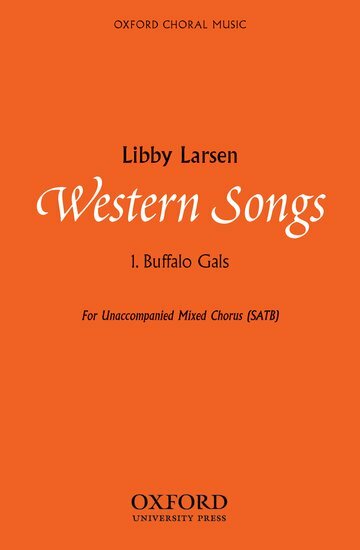 There are three songs making up this cycle entitled 'Western Songs'- Buffalo Gals, Green Grow the Lilacs,and Ol'Chisholm Trail. 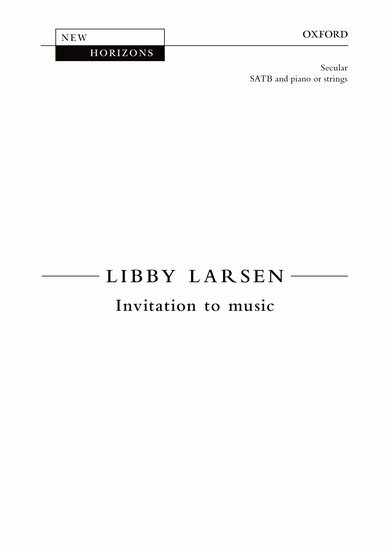 The arrangements by turn spin contrapuntal and antiphonal textures then relax intomeltingly beautiful chords, while glissandi and yipping vocal slides evoke the sounds of the barn dance the cattle drive. 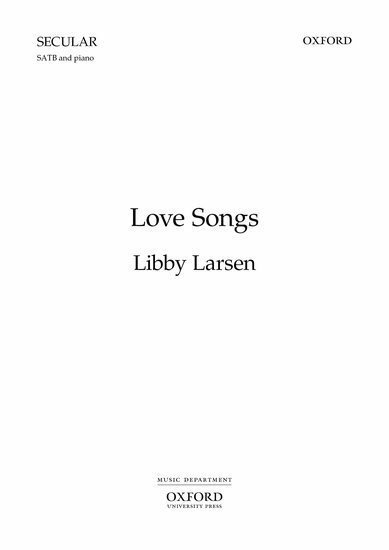 Acclaimed composer Libby Larsen set words of a young girl in this choral work that explores the essence of music and singing. Beginning quietly, the tones grow into a rushing river of sound or a constellation of stars or a heart full of joy. Duration: ca. 3:00.